Let us help you build, enhance, configure, and support your Flexcube. 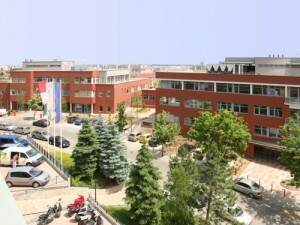 Our headquarters is in Budapest, Hungary, and we have an office in Bangalore, India. Feel free to contact us any time. We look forward to hearing from you.